Blog Finals Week Breakfast - Monday, April 30! 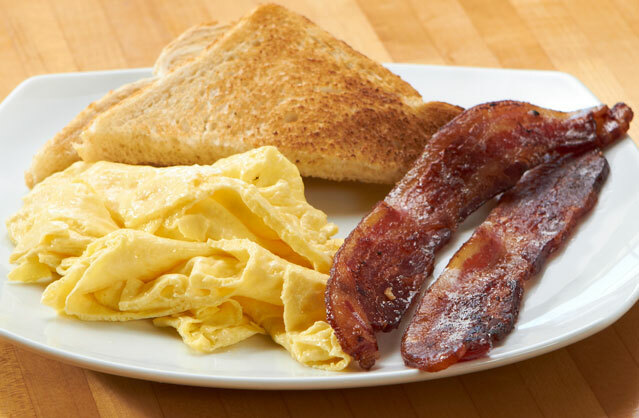 Finals Week Breakfast – Monday, April 30! Start Finals Week off right with Breakfast Monday! Stop by The Corner Room before or after your finals begin – Alicia will be hosting breakfast there from 9:15 am to 11:15 am. Finals week is always better when you begin with a grilled stickie or eggs or the ever-popular chocolate chip pancakes!! Feel free to text 814.360.0601 when you are on your way, or just show up!! And good luck with your finals! © Created by Outreach / All Rights Reserved.